Business cards seem like a silly way to market your web business, especially since 9 out of 10 cards end up in the garbage in less than a week. But the truth is, business cards are a great way to reach out to potential clients. Oh, and the real reason all those business cards get thrown away—they aren’t good designs. 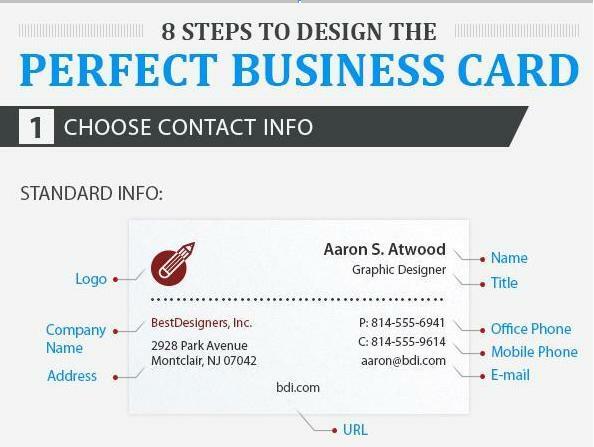 Many business cards provide 9 or 10 types of contact info—every possible way clients can reach the cardholder. But this only overwhelms the clients and makes them less likely to call. (Not to mention it wastes precious space on what’s already a very small design canvas.) It’s better to learn how your clients actually want to communicate, then just give them that information. With all the recent advances in printing technology, it’s easier than ever to include super sharp images on your business card. Placing a photo or illustration on one side of your card gives clients a taste of your personality and a break from the business side of things. 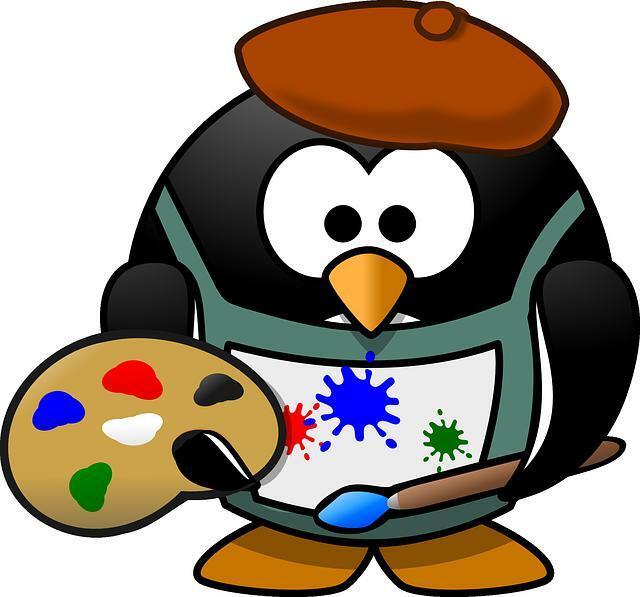 Best of all, you can use the images to showcase your services or even yourself. It’s easy to just buy cheap paper for business cards because, well, it’s cheap. But it’s also flimsy and makes you look unprofessional. If you’re going to use paper, choose high quality or recycled options. Or, skip the paper entirely and make a card out of some other material like cloth or metal. Want to learn more cool ways to make a business card that your clients will love? You can find them all in the extended blog post.